The wood used in Brazil is in the transition stage from an artisanal model to the industrialized model and its neglected production of essential properties (physical-mechanical properties) for the elaboration of a structural timber design. The use of renowned species on the market results in an excessive consumption of some native species, so the substitution of these species by others with similar properties decreases the large-scale use of the most usual species in the lumber market. 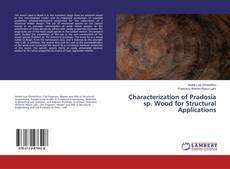 The present work studied the possibilities of the use in the civil construction of the wood species Pradosia sp. for structural purposes. The study lot is a wood native to Brazil, from the hardwoods class, and it belongs to the strength class C 60. 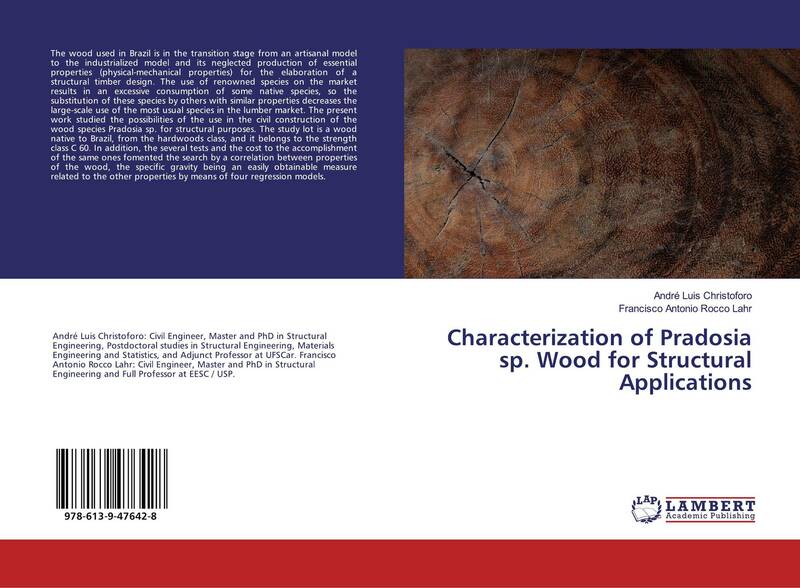 In addition, the several tests and the cost to the accomplishment of the same ones fomented the search by a correlation between properties of the wood, the specific gravity being an easily obtainable measure related to the other properties by means of four regression models.